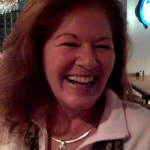 This app review was fun to do!. You quickly get caught up in the wacky talk. 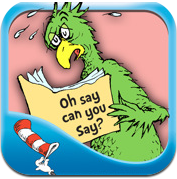 Another Dr. Seuss book app presented by Oceanhouse Media. Kids have a great time with these wacky words. There are even money lessons for kids. These guys will quack kids up! This little app book provides hours of fun and learning for our kids.